For some reason, I have neglected to post about this product for months. I used it in an eyeshadow look video and since then I totally forgot that I actually hadn’t reviewed it on my blog. So here it is and I am sorry it has taken so long quite frankly. Lets start by saying I am more of a shimmer girl myself, loving a bit of gold and beige shimmer for any occasion. However, this product is built up of five matte shades and only one shimmer, venus, which is the perfect tearduct and brow highlight shade. Yet, I still love this palette although it doesn’t glisten and sparkle. 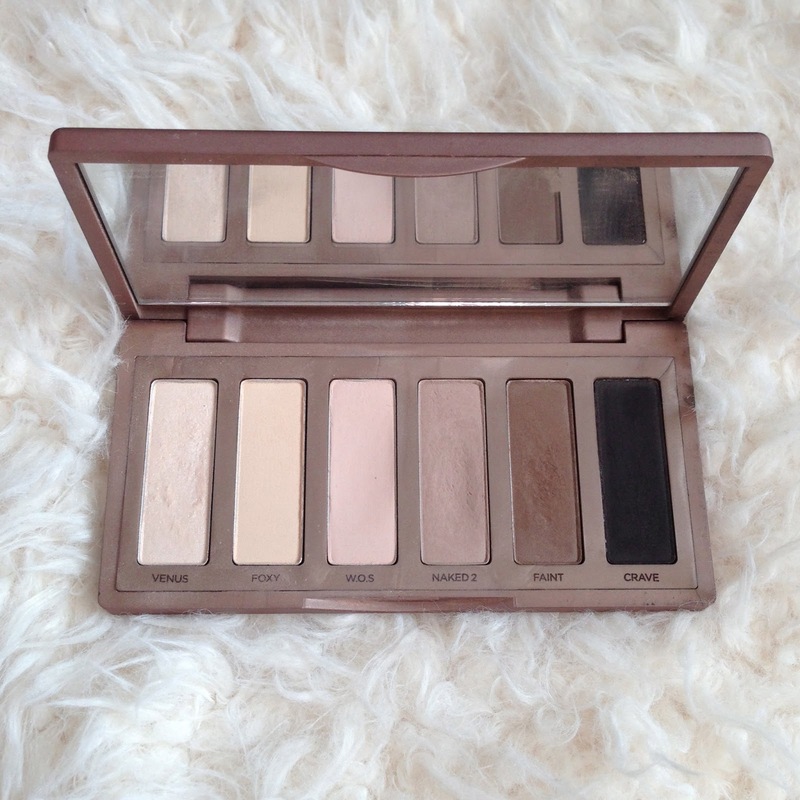 The matte shades are really blendable, stay put all day and really work well when mixed together. 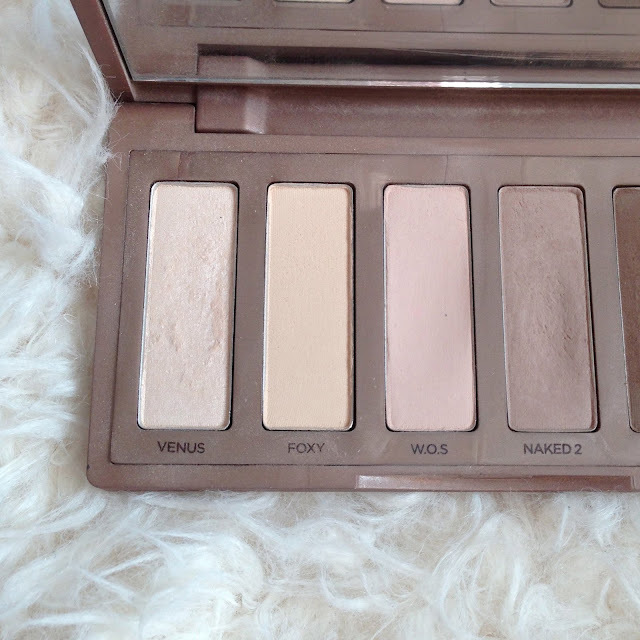 I use the lighter shades for eyeshadow, the deeper browns for an eye crease shade, the black as an eyeliner shade and Venus, the only shimmer shadow as a highlight. 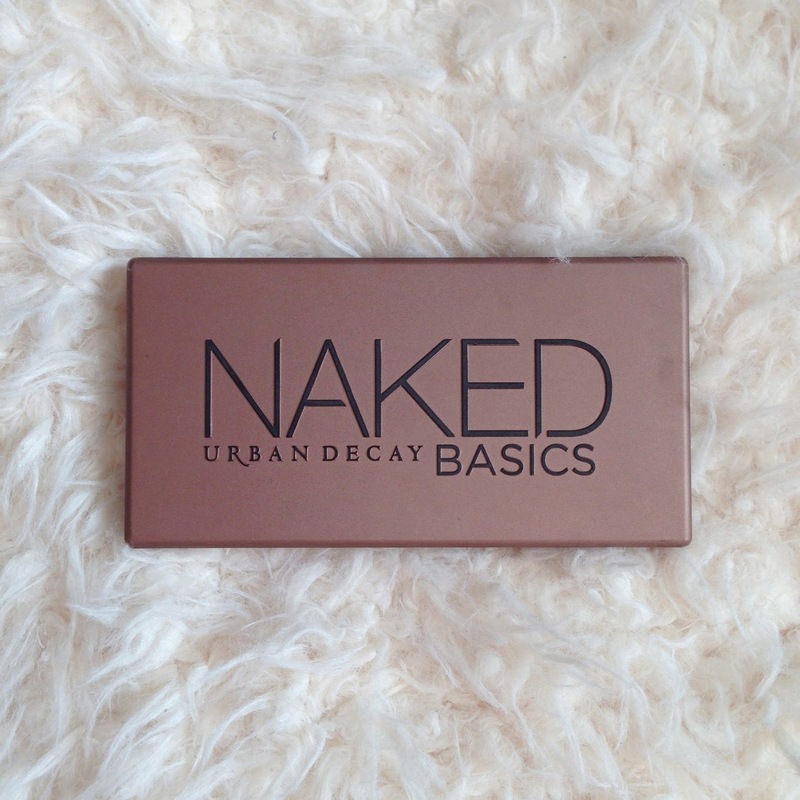 I also use a combination of Naked 2 and Faint as my brow colour, opting for either more of one or another depending on whether it is a day or night time look. 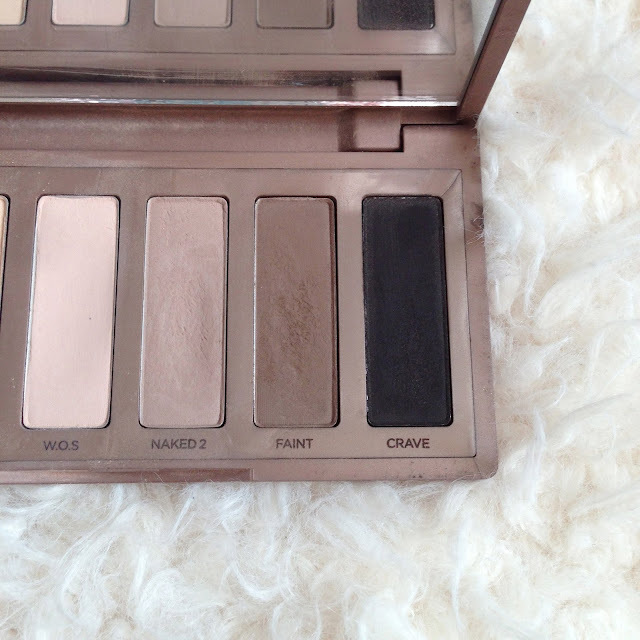 So overall, I have used and will continue to use every single shadow in this palette. It is the perfect travel companion because of its multi-uses and it will probably last me a considerable amount of time. I really love it and I think I would miss it if it was no longer in my collection. This is a winner for me and I would probably say a winner for pretty much anyone else with a set of eyes.